It took a week of frigid temperatures and several close calls from Environment Canada, but Metro Vancouver finally received the heavy snowfall that meteorologists have been calling for. On Sunday, the snow started falling and – save for a brief period on Monday – hasn’t stopped since. On Tuesday morning, the flakes were still falling and are forecast to continue throughout the day. And while the snow did create some commuting issues it also provided a rare opportunity to experience what the rest of the country typically sees this time of year. 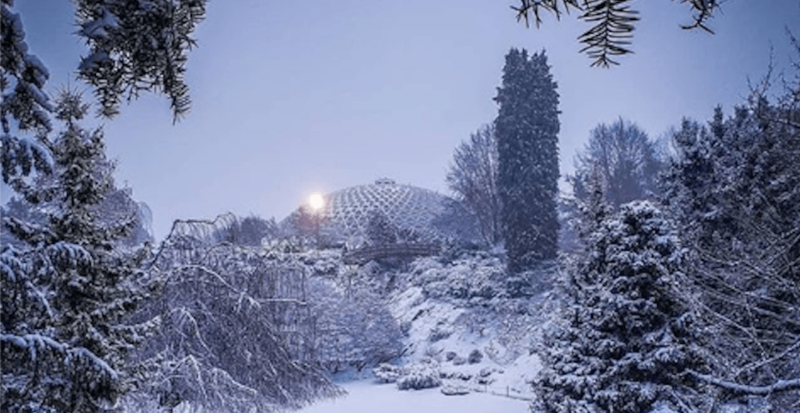 Here are 29 photos of Vancouver under a fresh blanket of snow.